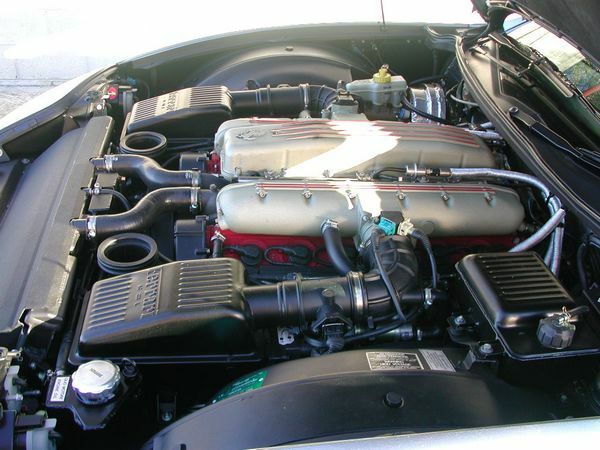 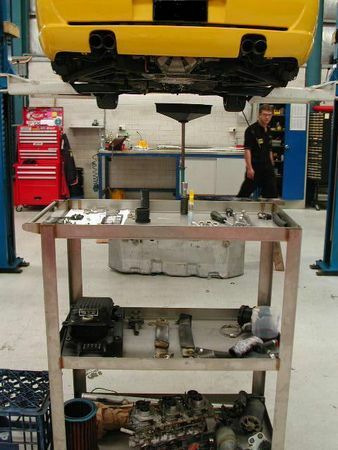 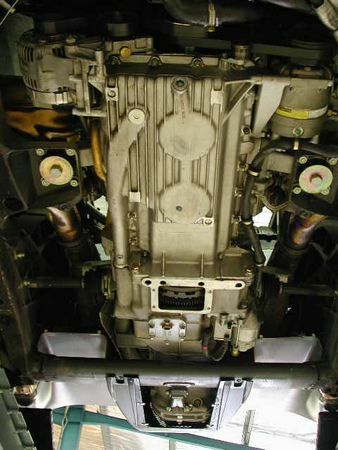 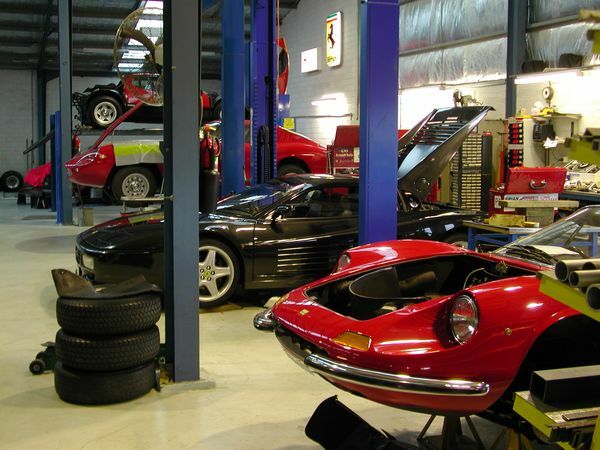 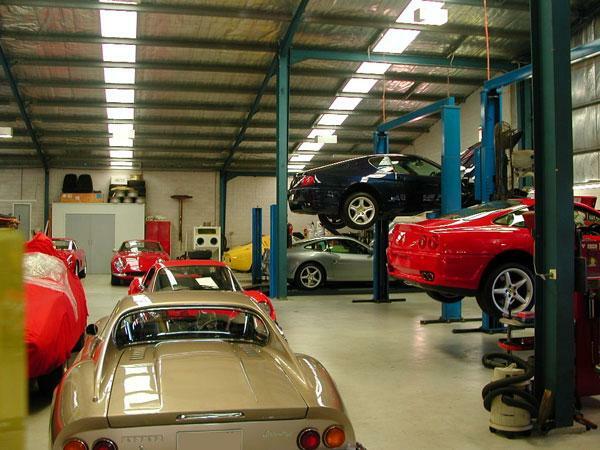 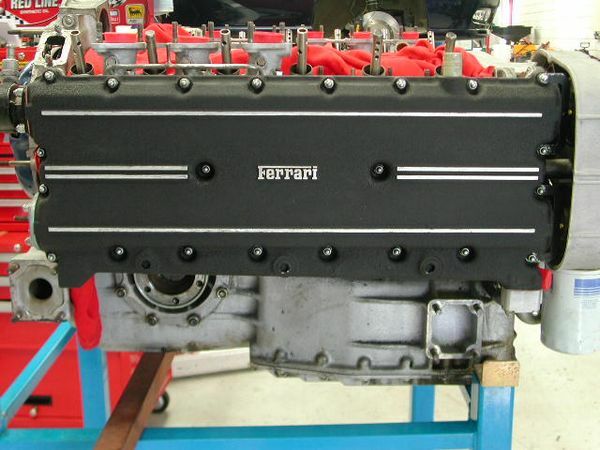 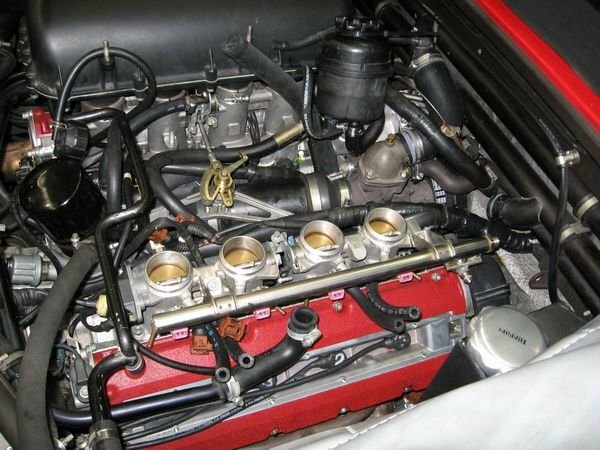 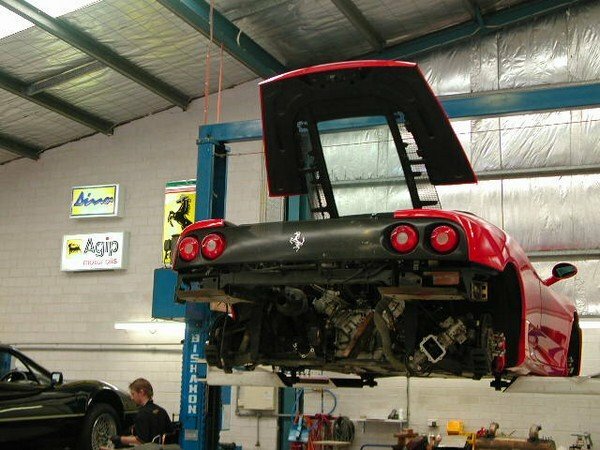 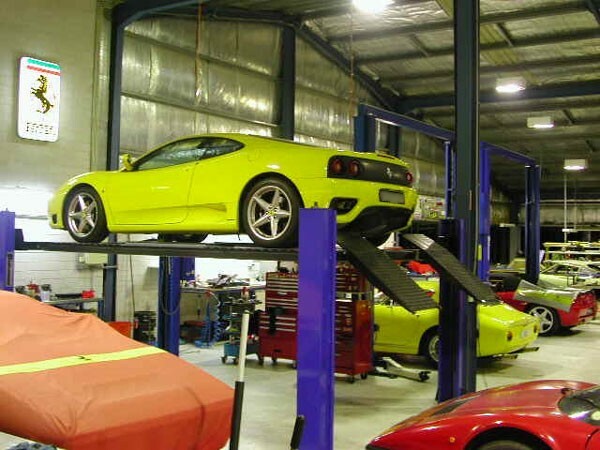 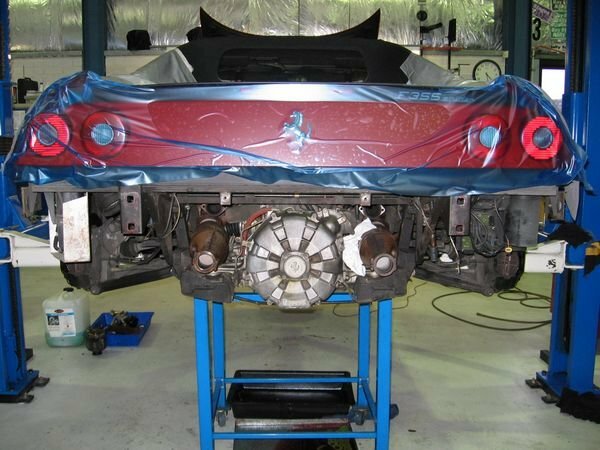 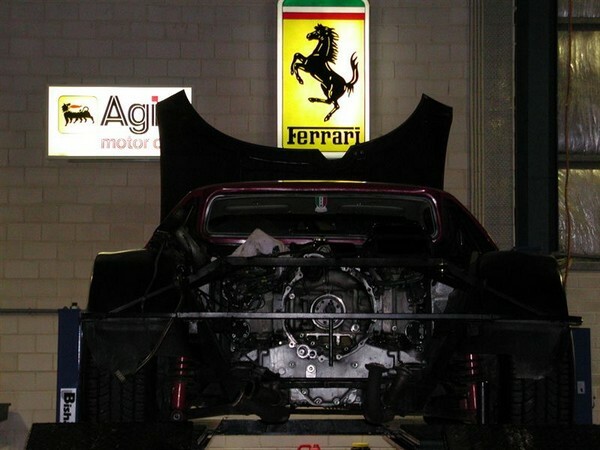 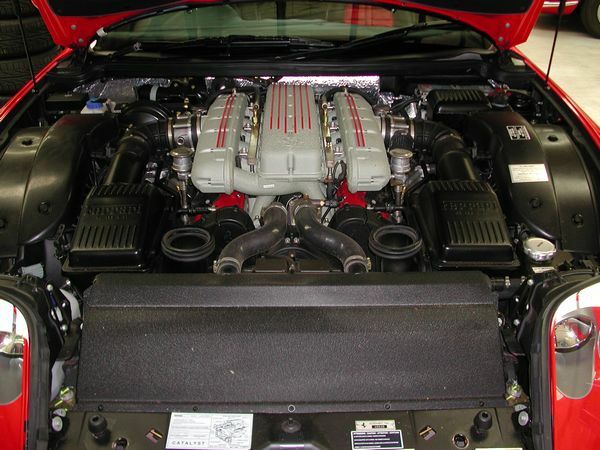 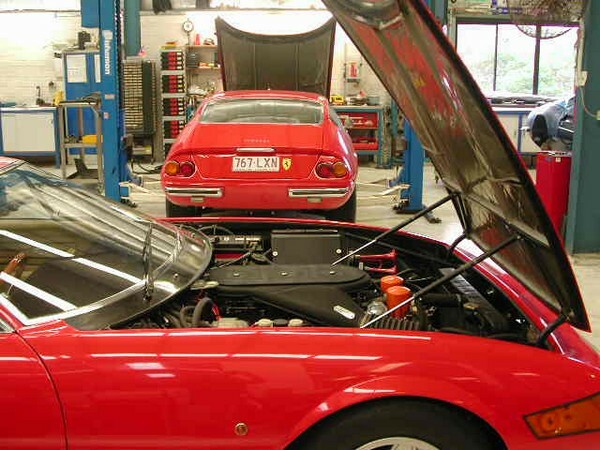 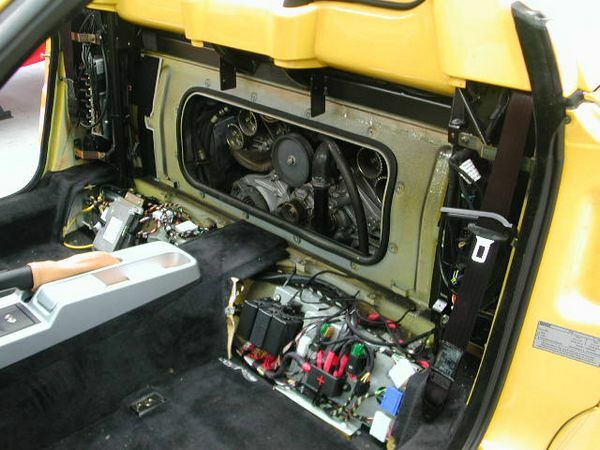 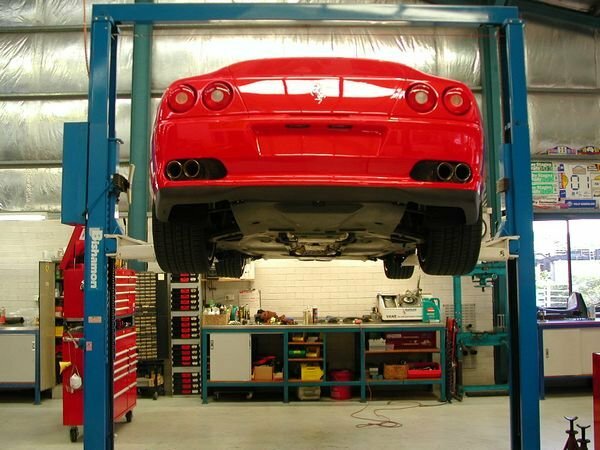 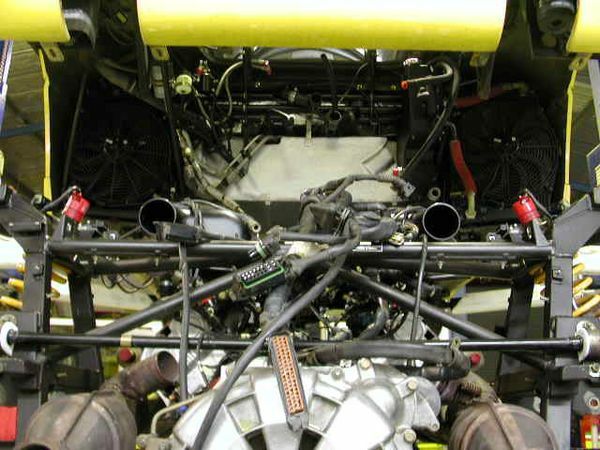 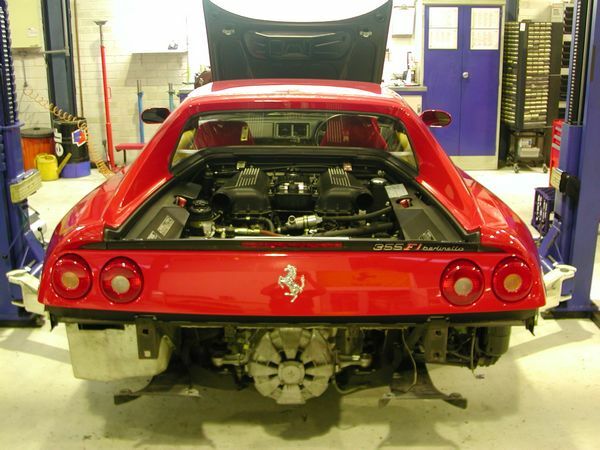 Cavallino Motorsport is a specialist in Ferrari service and repairs. 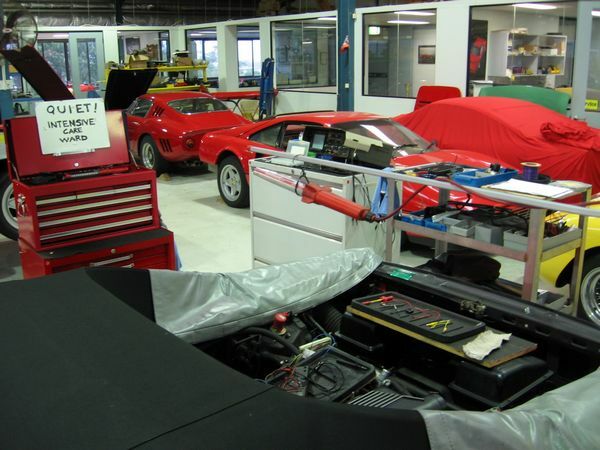 Over many years of working on just about every model of Ferrari, including many rare cars, we have built up a considerable library of reference books, technical manuals, parts manuals and factory workshop manuals for almost every post 60’s Ferrari. 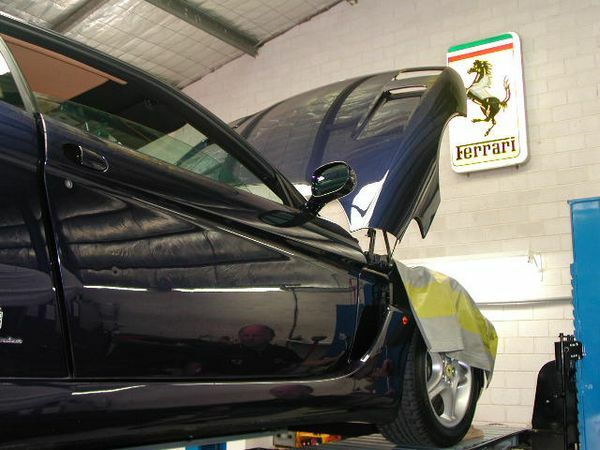 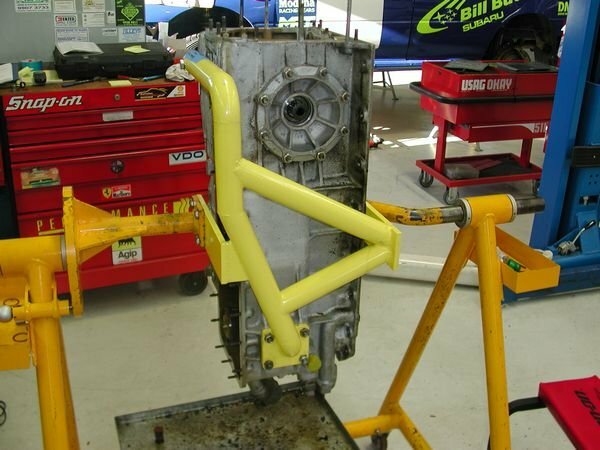 We have developed many techniques for making some of the older cars more reliable without compromising originality. 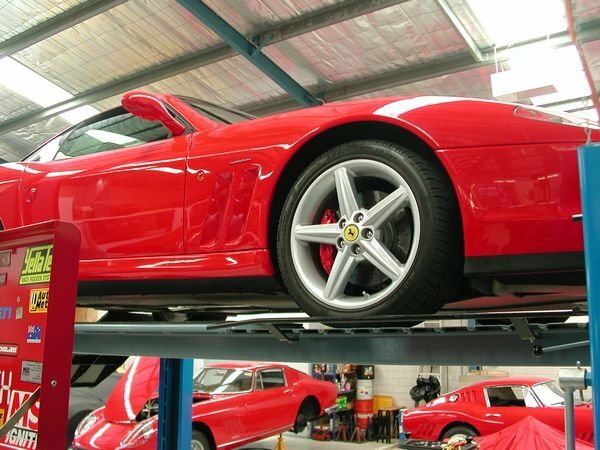 It’s impossible to discuss originality without knowing what the cars should look like in the first place and for that, there is no substitute for experience and knowledge.